Two new public opinion polls from the Spring of 2017 found that Iraqis still hold very divergent views. What was a big change was that most Sunnis felt positive about the country and the government, although they were still worried about the Islamic State. Shiites on the other hand, showed high levels of pessimism, while Kurds appeared to be done with the central government. The results of the two surveys were incomplete. One was done by Greenberg Quinlan Rosner Research from March to April 2017, and included areas under Islamic State control. A total of 1,338 people were questioned, 293 from Baghdad, 500 in southern Iraq, 363 in western Iraq including 200 in Mosul, and 184 in Kurdistan. The margin of error was +/- 2.19%. The other was done by Almustakilla for Research in April 2017, but was only written about in the Washington Post. How many people were interviewed and where, the questions asked, the margin of error, etc. were not mentioned, which is a serious drawback when evaluating the results. Several of the questions and results were similar between the two. One was whether people thought Iraq was going in the right direction. For Almustakilla for Research (AFR) it found 51% of Sunnis, but only 36% of Shiites and 5% of Kurds believed Iraq was on the right track. Those were very close to Greenberg Quinland Rosner Research (GQRR) that had 39% replying right direction vs 59% wrong. Urban areas, 41% right vs 57% wrong, were slightly more optimistic than rural regions, 32% right, 64% wrong, but showed general unhappiness with the country. 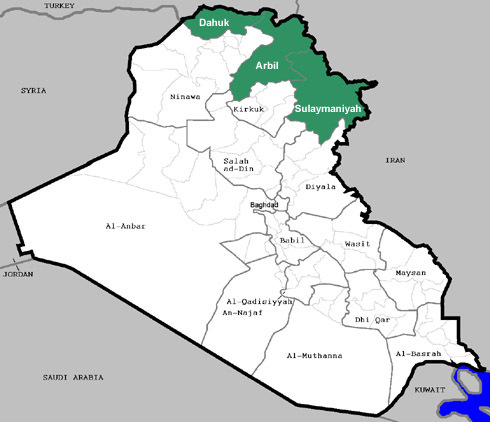 By region, west Iraq, which included Anbar and Ninewa were the most positive with 64% saying right direction, compared to Baghdad and the south, 62% each wrong, and Kurdistan 95% wrong. GQRR also provided results for the question dating back to November 2010. February 2012 had the highest positive results with 48% saying right direction, and August 2016 had the biggest negative response with 82% saying wrong. Both AFR and GQRR show that while Sunni parts of Iraq are feeling good about the country, but the majority (Shiites and Kurds) are not. The Kurds have been increasingly unsatisfied with the central government since Nouri al-Maliki’s rule (2006-2014), and have remained skeptical of Prime Minister Haidar al-Abadi. This is due to arguments over the budget, the Peshmerga, oil exports, and the disputed territories. Sunnis on the other hand, appear to be happy that they were liberated from the Islamic State. Shiites are the hardest to explain. One would think that they too would be happy with the victories in the war against the militants, yet 2/3 have a negative view of things. They continue to be victims of mass casualty terrorist attacks, the Shiite political establishment is becoming more partisan and divisive, and there is general cynicism about the government and its corruption and nepotism. There may be other factors as well, but it’s hard to tell from the polling. Overall, this marks a decided change in Iraqi opinion. 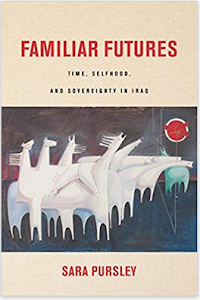 Since 2003, Sunnis have traditionally felt the most alienated and angry in the country as they lost their dominant position in society and government with the overthrow of Saddam. That was recently surpassed by the Kurds however after their falling out with Maliki. Now the Shiites are generally unhappy. Is Iraq going in the right direction? 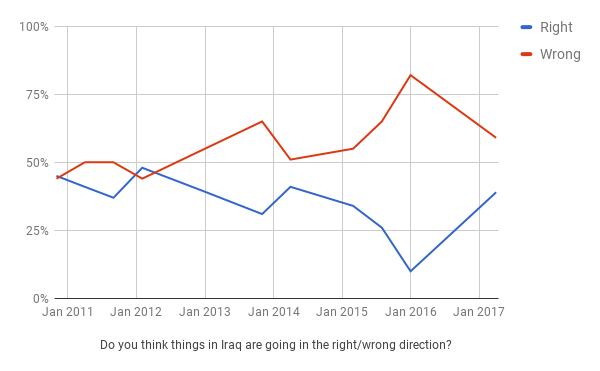 Do you think things in Iraq are going in the right/wrong direction? Another question in both surveys was whether people supported Prime Minister Abadi or not. For AFR 71% of Sunnis said yes as well as 62% of Shiites. That compared to 59% of all respondents being for the PM vs 38% disapproving in the GQRR poll. 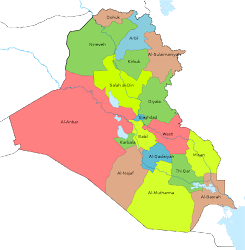 By region, 78% of west Iraq approved the most of the premier, followed by 64% in Baghdad, 57% in South Iraq, and only 18% in Kurdistan. Abadi’s approval rating actually slipped from 75% in January 2015, down to 65% in August 2015, to a low of 33% in January 2016 before rebounding to 59% in April 2017 according to GQRR. What accounts for the dramatic swing in Abadi’s standing? When he first came into office, many were happy simply because he was not Maliki. He started coming down to earth after that, especially in 2015-16 as his government appeared in disarray as there were growing protests demanding reform, which were co-opted by Moqtada al-Sadr. Abadi also presented a reform program, which turned out to really be about saving money due to Iraq’s financial crisis after oil prices slipped. The PM then changed course and tied himself to the military victories against the Islamic State, which account for his renewed popularity this year. The Kurds are the one exception, as they held an overwhelmingly negative view of anyone running Baghdad. Do you support Prime Minister Haidar Abadi? 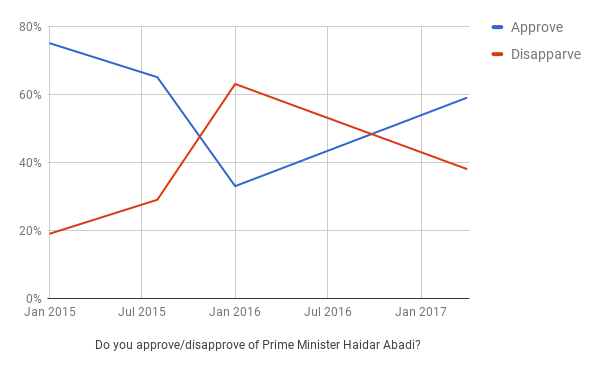 Do you approve/disapprove of Prime Minister Haidar Abadi? 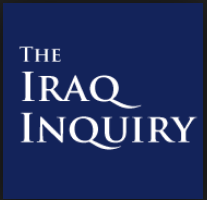 While in the first two questions the AFR and GQRR results were generally the same, that was not true when Iraqis were asked whether they believed the Islamic State would make a return. 61% of Sunnis and 38% of Shiites believed it would according to AFR, vs 58% of total respondents saying yes and 40% saying no to GQRR. One thing was the wording was different between the two countries. AFR asked if IS would comeback in their cities, while GQRR was more general and asked if the insurgents would re-emerge in the country. AFR might have also asked Kurds what they thought, but that was not included. GQRR found that 91% of Kurdistan and 74% of Baghdad respondents feared a militant comeback compared to 44% in south Iraq, and 49% in the west. This could be one difference between the two polls as west Iraq includes the majority Sunni provinces of Anbar and Ninewa, but it was not completely comparable as there are plenty of Sunnis spread out in other parts of the nation. Will the Islamic State return to your city? Are you concerned about ISIS and other groups re-emerging in Iraq? 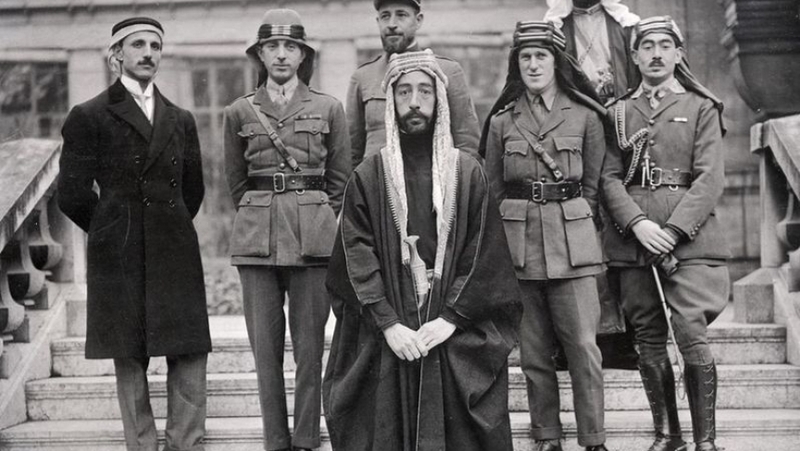 The last similarity between AFR and GQRR was what Iraqis thought should happen to the Hashd al-Shaabi. For AFR 45% of Sunnis and 42% of Shiites believed that the Hashd should be integrated into the army. 35% of Sunnis thought they should be disbanded, while only 5% of Shiites shared that idea. There might have been other responses, but the results of the poll were not discussed unfortunately. In the GQRR results, 40% of all respondents thought the Hashd should be dissolved or integrated into the army. 23% thought it should be given more power as a separate member of the security forces, 16% said the Hashd should be disbanded, 7% said they should return to their own provinces, 7% thought they should remain in areas contested by IS, and 5% said they should be in areas where the insurgents were not present. Again, the two surveys were roughly the same with 40% of so thinking that the Hashd should become part of the security forces. At the same time, they are not completely congruent as GQRR included the Kurds, which were vary anti-Hashd with only 2% having a favorable view of the force. The Hashd have been at the forefront of the war against the Islamic State, although they have been relegated to more of a support role in the major battles since Tikrit due to the maneuverings of PM Abadi who wanted the army and police to be in the lead to increase the standing of his government. 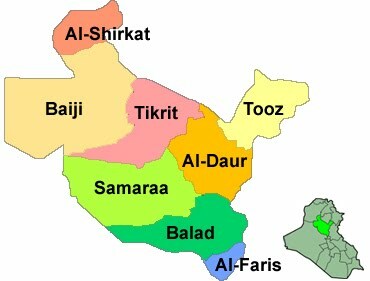 The Hashd also has a sizeable Sunni contingent, especially if the Tribal Hashd are included. They have an overwhelmingly positive standing amongst Shiite as they are considered the saviors of the country after the Iraqi forces collapsed in 2014. Thus 60% of west Iraq, 90% of Baghdad, and 100% of the south had a favorable view of the Hashd according to GQRR. 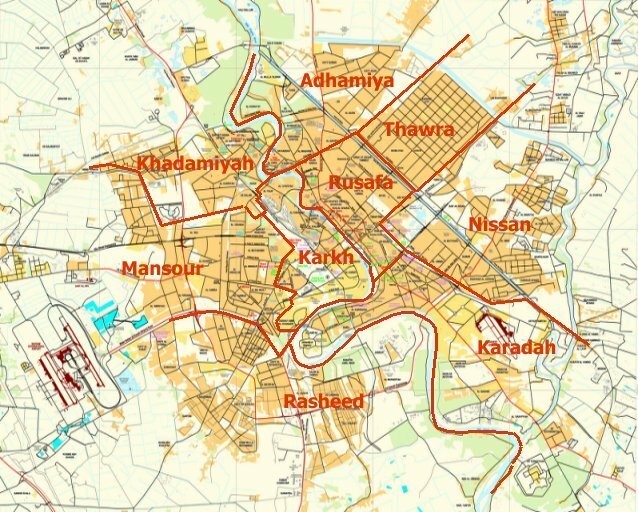 The Kurds were the one exception with 76% having an unfavorable view, since many believed the Hashd were a sectarian force that threatened the disputed areas in places like Kirkuk, Salahaddin, and Diyala. What should be the future of the Hashd? What do you think should be done with the Hashd after Iraq liberated from ISIS? How would you rate your feelings towards the Hashd? The biggest take away from both public opinion polls was the positive feelings amongst Sunnis. The last time that community was so optimistic was probably in 2009 when Sunnis came out in force to participate in the provincial elections. That included a number of insurgent groups who finally felt that they could have a say in the Iraqi government. That opportunity was lost with the policies of Prime Minister Maliki who went after all of his opponents, especially the Sunni parties and the Sahwa that were created by the United States during the Surge. This time there might be a more profound change amongst them. In 2014, there were a variety of insurgent groups and tribes that believed they could work with the Islamic State against the Maliki regime. They were all fooling themselves about cooperating with IS as it quickly pushed out all the other groups to where they are no longer even active. IS rule proved harsh and deadly as thousands were killed and imprisoned. This has almost completely discredited the militants’ brand. Prime Minister Abadi has also made it a priority to liberate these areas, increase his standing and win over Sunnis to the government. The question is can this be sustained? Outside of military victories, Abadi has little else to offer. The government is still in the midst of a huge budget deficit, and can barely rebuild all of the territory it has re-taken. 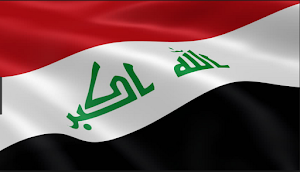 How Abadi deals with these issues will largely determine whether he can maintain Sunni support. He also has to shore up his own base, while he’s completely lost the Kurds who are increasingly disinterested in most things going on in Baghdad. It is time that the polling organization and other Iraqi observers to stop including Kurds and Kurdistan as part of Iraq. It is best if they would separate and be able to concentrate on their own affairs. The last thing you want in the middle east are large heterogeneous countries that is perpetually at war with itself. Witness Syria and Lebanon. 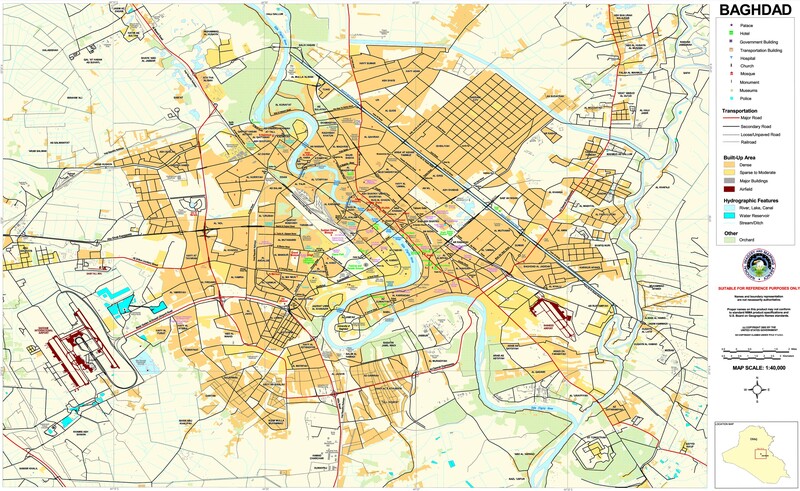 If the geography allows, that is if an ethnicity is primarily concentrated in one region, it should quickly be separated so they can stand on their own feet and address their own problems, which is a lot more simpler in a nation building drive, than to try to solve multiple complex interrelated problems when ethnicities are pigeon holed into one area. Nationalism is the bane of civil society, as Baathism has proved over and over again. That is why the Kurds should be separated in Turkey and even in Iran. 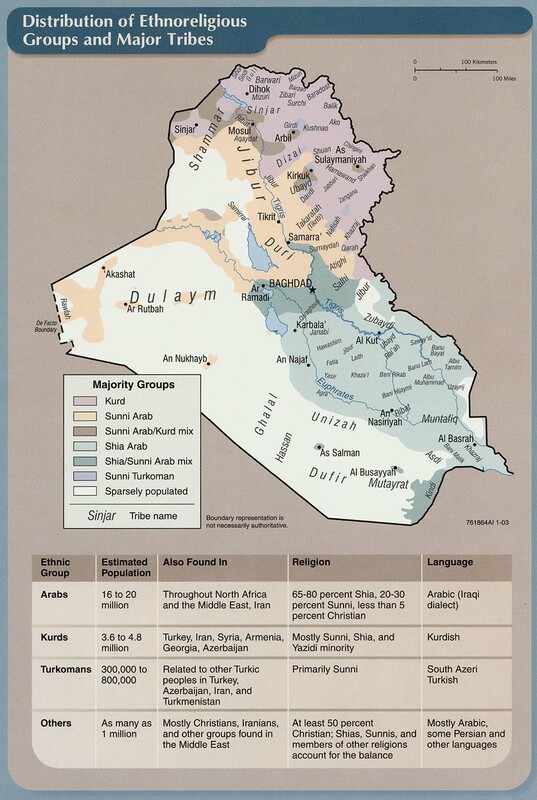 Sunnis may wish to separate in Iraq, but the oil resources will then remain in Shiite hands.